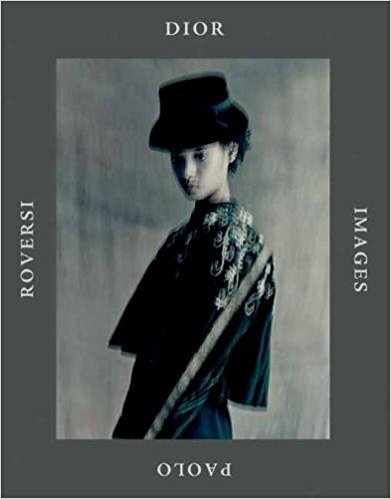 Fashion history lovers, rejoice: on February 20th, Rizzoli will release “Dior Images: Paolo Roversi,” a volume of photographs from publications including British Vogue, Vogue Paris, and W that spotlight creations by Dior‘s line of artistic directors Gianfranco Ferré, John Galliano, Raf Simons, and Maria Grazia Chiuri. 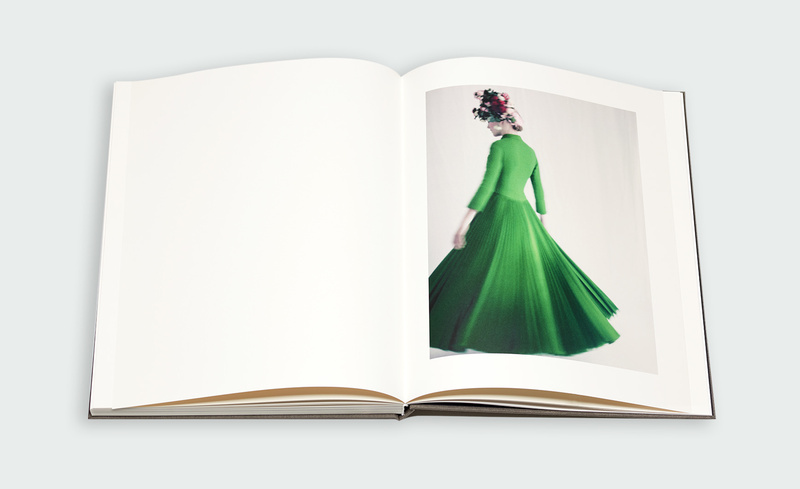 The book celebrates the maison’s 70th anniversary and features exclusive photographs by Paolo Roversi of archival designs by Christian Dior himself, styled by Grace Coddington. “Giving new life to those fantastic creations, having young, natural-looking girls wearing them . . . a dream. The dresses looked so fresh and timeless and modern, as if they were designed today instead of in 1948,” Roversi told Vogue. Pre-order your copy HERE—it’s sure to make a stylish addition to your coffee table—and scroll down for a peek at the first few pages.